Through performing numerous website audits, we've seen—and fixed—every usability mistake a law firm or medical practice can make. This gives us the unique opportunity to let service professionals know the top usability mistakes that other medical practices, law firms, and service businesses are making, allowing you to reevaluate your website and make the changes needed to help it meet the expectations of potential clients. Big blocks of content. Every piece of content you write should have subheadings, bulleted lists and, ideally, an image. This breaks up your content, making it less daunting and more readable. No search bar. If you've done it right, your business website should be full of interesting, useful information. Give easy access to this information by providing a search bar on each page. No clear contact information. You wouldn't hide the sign for your office under a bush across the street, so don't hide your contact information. Your phone number should be prominently placed on each page and a "contact" button should be part of your navigation bar. Broken links. As you know, nothing is more frustrating than clicking on an interesting link only to get the error message, "Page cannot be found." Each link on your site must work. Period. Long registration forms. Free offers on your website are a powerful conversion tool. If someone wants to receive your free offer, they want to give you as little information as possible. For example, for downloadable offers, only ask for a name and email address. I can pretty much guarantee that you've visited a website only to click your browser’s back button in frustration. It's just too hard to navigate and too hard to get the information you need. You don't want have the type of website your ideal clients or customers are clicking away from. Usability can be the difference between your company scoring a big client or customer and another missed opportunity. To ensure that you're not missing out on the opportunities that can make or break your firm, call 888-886-0939 or schedule your free website audit. 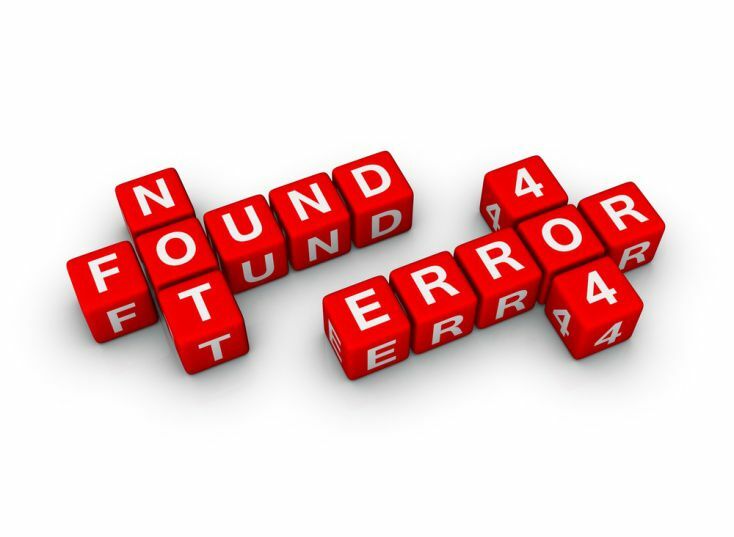 We can catch any usability mistakes you're making and show you how to make them right.